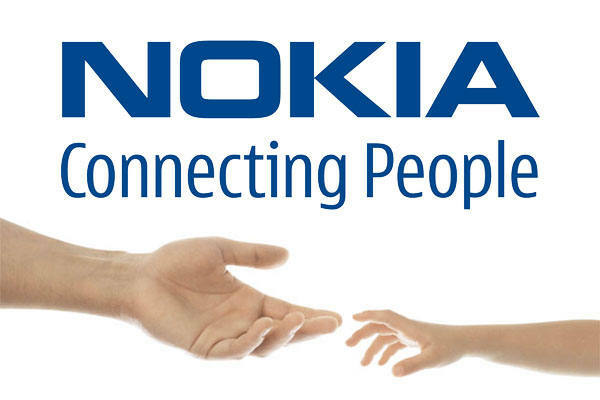 Nokia has just posted its Q1 2012 financial reports, noting an operating loss of €1.3 billion that led to a net loss of €590 million for the period. The company earlier warned that it would not be able to maintain its earlier forecast resulting into huge damage. 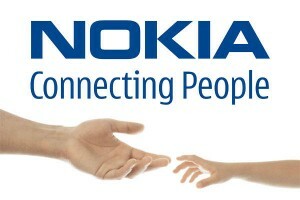 Nokia sold 11.9 million smart devices during Q1, which is less than half of the 24.9 million it achieved in the first three months of 2011. Operating losses from the Smart Devices and Services division alone amounted to €219 million, equivalent to a -5.2 percent operating margin. 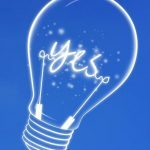 Plans to accelerate and substantially deepen Devices & Services cost savings, consistent with strategic focus. Nokia will share further details as quickly as possible.